Five years ago, the thought of masses of people choosing to ride bicycles in snow, ice, and extreme winter cold seemed absolutely ridiculous. We’ve come a long way since then. This issue of Call Up explores nearly every aspect of groomed riding, from the traction needed to resources for finding trails near you. We’ll also talk about the avenue of cycling that turned many of us on to a life on two wheels—BMX. 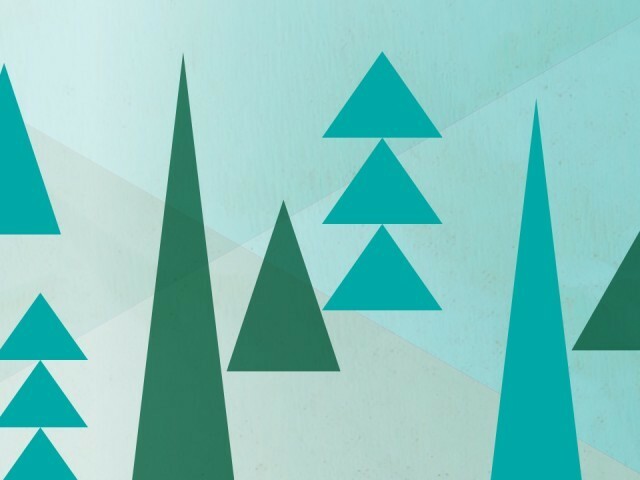 And since the holiday season is upon us, who could forget about Call Up’s annual gift guide? Help your customers find the perfect gifts for their loved ones this year by having popular gift ideas in stock and ready to sell. 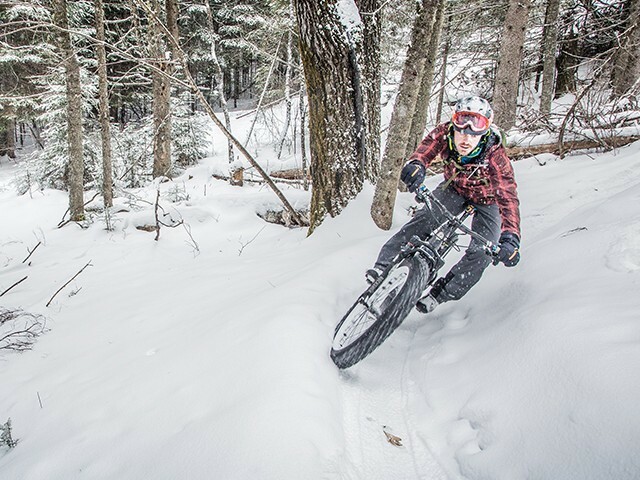 The idea of “one riding season” is changing with fat bikes and a rising number of areas that are grooming trails. At no time is proper traction more important than in winter. 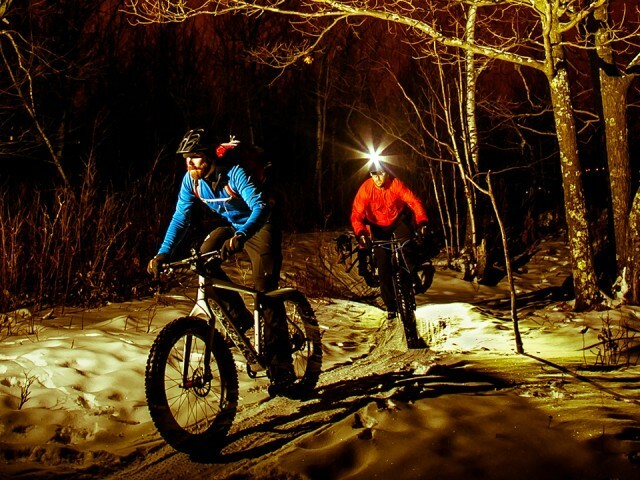 Here’s everything you need to know about staying upright on two very wide wheels this winter. Gift ideas for all riders. 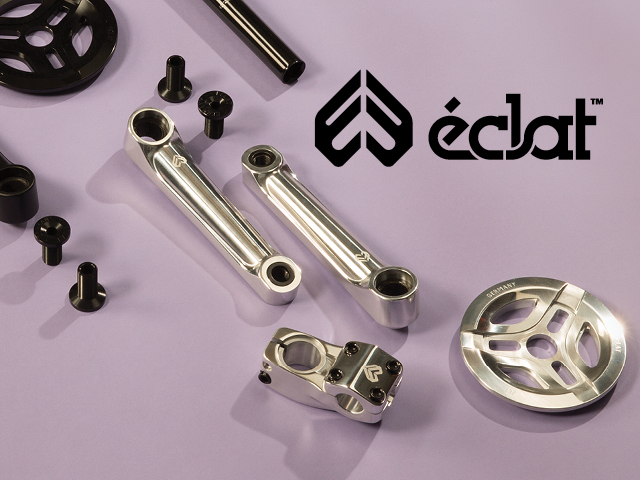 Éclat pushes the boundaries of what premium BMX components should look like. 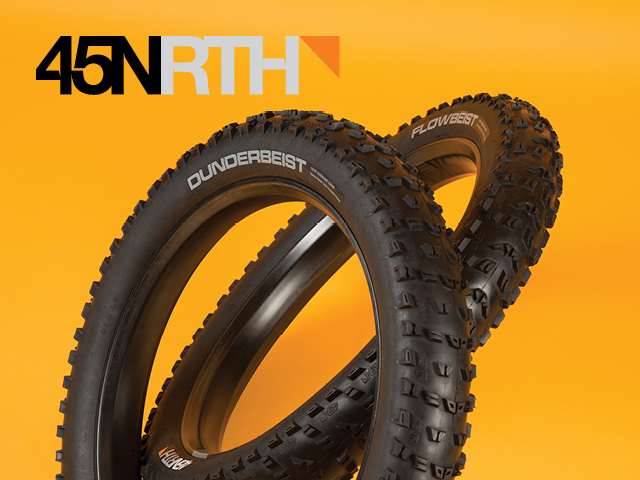 45NRTH tires will have you ripping groomed singletrack all winter long. 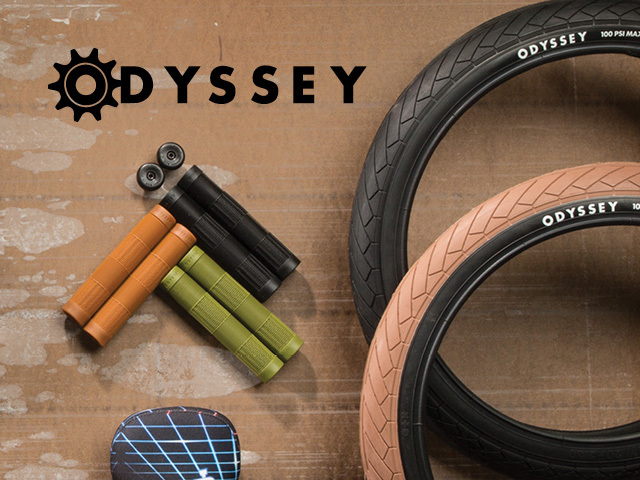 Odyssey has been designing unique, game-changing BMX components since 1985. 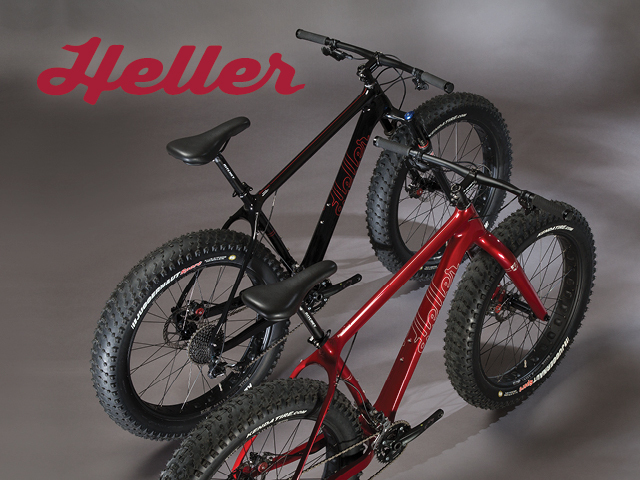 Premium materials, great geometry, and trail-ready spec at affordable prices.